For more information see the chart at the end of this guide. Making the switch. Switching from one deadlift style to the other won’t always translate into improvements, even if the new style is better suited for your body type. Because both styles rely on different muscle groups (to varying degrees), you may need to bring up some weaknesses before seeing any improvements in strength. Experienced deadlifters. Some experienced deadlifters who have spent years with one style may see a large drop in their one rep max when making the switch. Years have been dedicated to building up muscle strength for that particular style, and they may have some weaknesses to overcome. Beginners. If you are a beginner, don’t assume – based on the information presented in this guide – that you will be better at one form of deadlifting over the other. Try both. One style may feel more natural, or better suited for your current strengths and weaknesses. Assistance work. If you are training for powerlifting and performing assistance work, it is beneficial to use synergistic stance widths. For example, if you use sumo deadlifts, assistance exercises could include wide stance variations of good mornings, box squats and Romanian deadlifts. Recently Dr. Michael Hales defined the differences between a short and long torso, and short and long arms. By using a tape measure and the assistance of a lifting buddy, you can measure which deadlift style might be best for you. Step 1 – Measure the length of your torso starting at the greater trochanter to the top of your head. 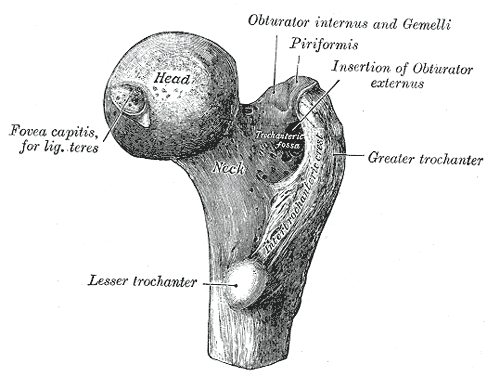 The greater trochanter is the bony protrusion at the top of your thigh. This measurement should be taken vertically, and not at an angle. Step 2 – Measure your arm length starting at the bony part located at the top of the shoulder, to the end of the tip of your middle finger. Make sure your arm is straight when taking this measurement. Torso length. Divide your torso length (in inches) by your height in inches. Short torso – If this calculated ratio is less than 47%, you have a short torso. Long torso – If this calculated ratio is greater than 47%, you have a long torso. Arm length. Divide your arm length (in inches) by your height in inches. Short arms – If this calculated ratio is less than 38%, you have short arms. Long arms – If this calculated ratio is greater than 38%, you have long arms.